During the coldest months of the year, Italy becomes a winter wonderland – especially in the northern regions surrounding the Alps. If you want to experience the season like a true Italian, don't miss a thing on this list (especially the cioccolata calda). 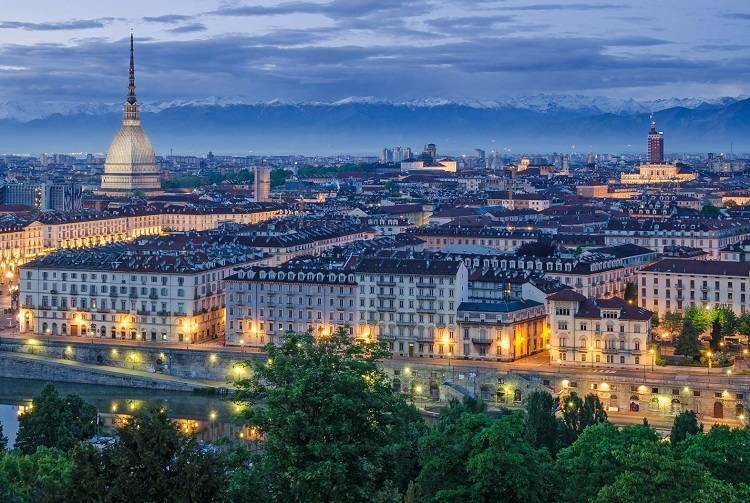 Discover five can't-miss winter activities in Italy below! The Settimana Bianca, meaning "white week" in Italian, is an important annual tradition in Italy. As if the annual Ferragosto wasn't enough, Italians flock to the Alps each winter season to ski, snowboard, and — of course! — enjoy incredible food and drink. 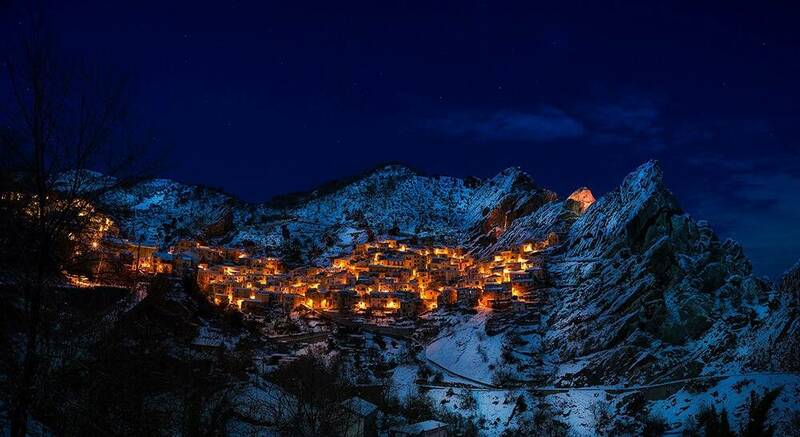 The tradition marks the peak of the winter season, especially for those northern Italians who live in regions surrounding the base of the Italian Alps. 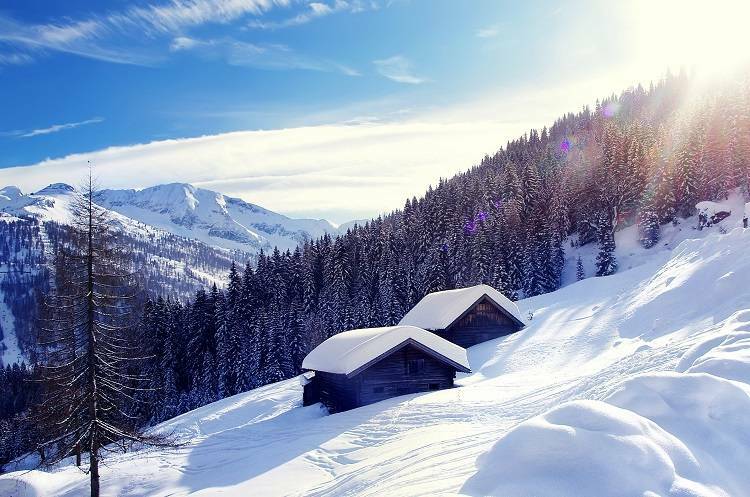 In this week, days are spent out on the slopes, soaking up the sun and eating treats like sachertorte (the Italian answer to chocolate tarts!) and creamy plates of polenta with melted cheese, and sipping glass upon glass of steaming Vin Brulé at the ski lodge. And all of this is traditional before dinner back at the baita, or ski lodge! 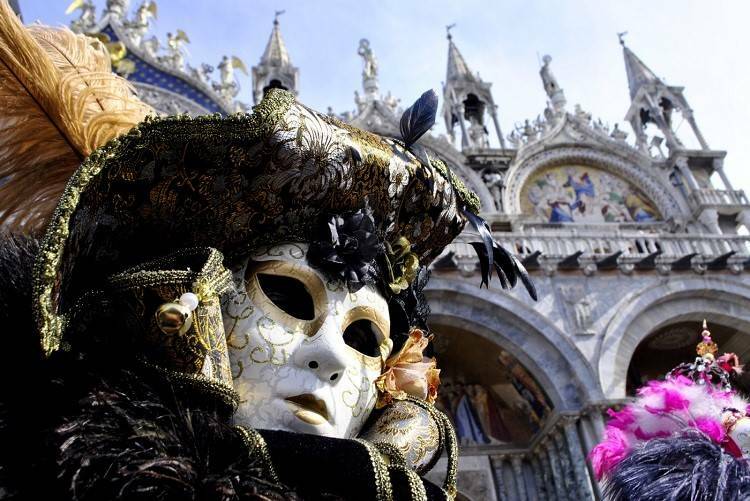 In February, the entire country erupts into a massive winter festival marked by parades, masquerade balls, entertainment, music, and elaborate parties for Carnevale. Like France's Mardi Gras, Carnevale is the final hurrah before the restrictions of Lent begins on Ash Wednesday. During the celebrations, which can last from a day to a month, revelers are free to eat, drink, and dance without reproof. Italians indulge sweet treats like Fritelle di Carnevale, fried strips of dough covered in powdered sugar. Children throw confetti at each other, and sometimes flour and raw eggs! Adults are mischevious and pranks are common. During the festivities, you may hear the saying a Carnevale ogni scherzo vale, meaning "anything goes at Carnevale." Italy has many Carnevale celebrations, the most famous are in Venezia, Viareggio, Cento, and Ivrea. Masks, or maschere, are an important part of the Carnevale festival, from the most elaborate and expensive like those you can find in Venezia to the funniest and provocative you can see at the little towns' parades. Learn more about the Carnevale festivities from north to south. 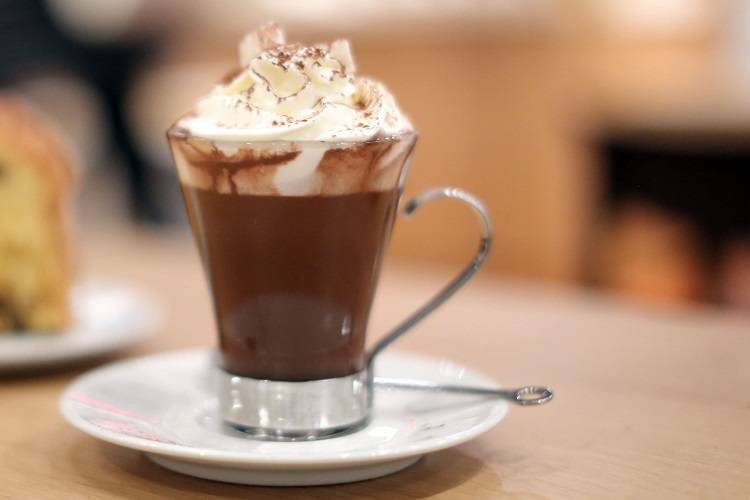 Dense and creamy, nothing says winter in Italy like a rich cup of cioccolata calda – hot chocolate. To an Italian, this is a special drink that is often consumed in a "happy hour" style on the mountainsides of the Alps or during a long walk through the city center. On the slopes, trade in your 5 o'clock cocktail for a warming cup of cioccolata calda! Try out our recipe at home, or stop by your local Eataly for a taste. Starting in January after the holiday season is over, many retailers offer big discounts on their products. There's no better time to go shopping in Italy than during this period! This is when Italians seek out the best deals on their favorite brands – including designer and high-end fashion. Following suit to our home country, here at Eataly we host a SALE-A-BRATION every January where you can shop up to 50% off hundreds of high-quality products throughout our marketplace. Get the details! With the cooler weather outside, Italians tend to eat rich and hearty food during the wintertime. While the season's dishes vary from region to region, you can expect to find many rich pastas, hearty meats, and warming risotto. 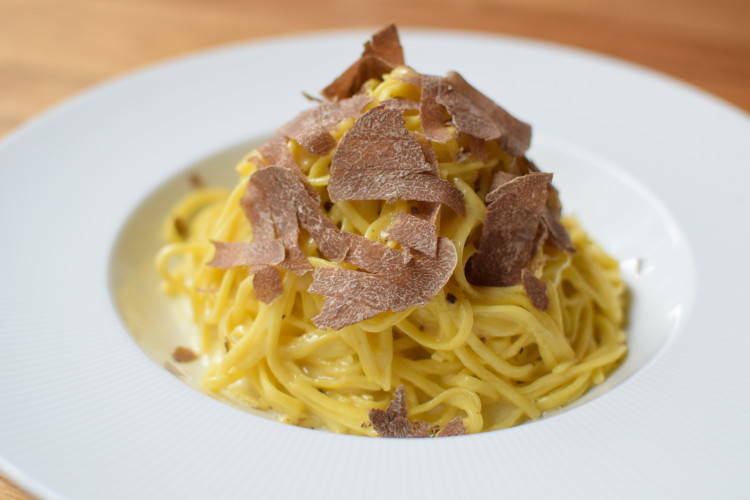 In Piemonte, a typical dish to enjoy during the cooler months is tajarin al tartufo, thin strands of golden pasta with fresh white winter truffles shaved on top. In Emilia-Romagna, lasagne alla Bolognese is a favorite while in Toscana bistecca alla Fiorentina is king, usually after a bowl of ribollita, a hearty vegetable soup, has been enjoyed! In southern Italy, the weather can still be quite mild, and days out on the beach are tolerable even in winter. Thus, seafood stews or baked pasta dishes are typically enjoyed in the winter. During the holidays, every region has their own specialties but one thing is common across all of Italy: panettone and pandoro, two fluffy cakes revered throughout the peninsula!